Rooster Films is a full service Talent and Literary Management Company, in Los Angeles, CA, representing actors, writers and directors in the entertainment industry for television and film. 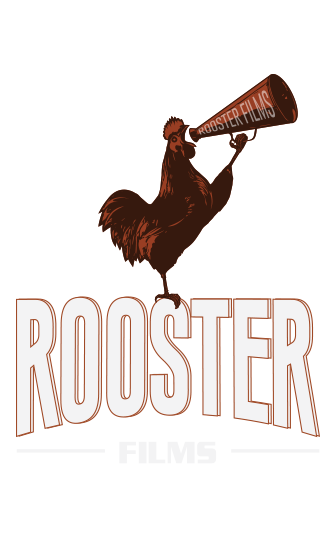 Rooster Films, Productions is a production company dedicated to producing quality feature film and television projects in the entertainment industry. 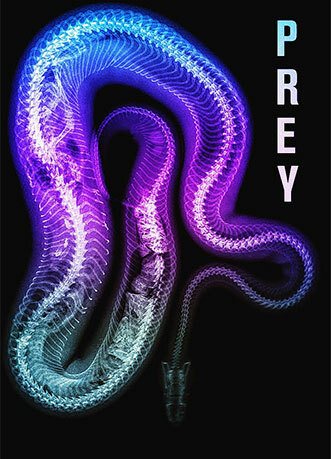 Starring - Anson Mount, Katrina Bowden, Jay Mohr, Amanda Wyss, Henry Rollins, Will Carlson and Sean Patrick Flanery. Left alone for the night in their new orchard farmhouse, three teenage sisters soon find themselves at the mercy of some unscrupulous townie boys. 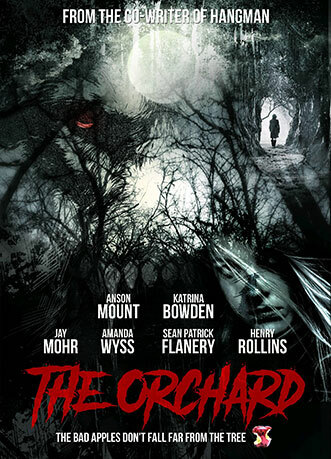 The tables are turned, however, when the malevolence that roams the orchard starts to hunt down the boys. Production begins this Fall in Louisville, Kentucky. Production begins Winter 2018 in Bali.